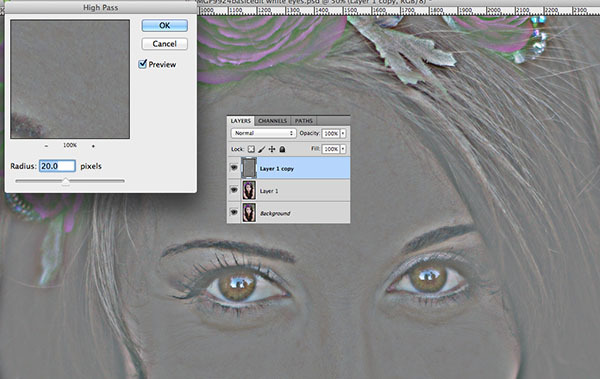 The CoffeeShop Blog: CoffeeShop Dark-Eyed Beauty Eye Enhancement Action and Tutorial for Photoshop/PSE! CoffeeShop Dark-Eyed Beauty Eye Enhancement Action and Tutorial for Photoshop/PSE! I have had many requests on how to enhance dark eyes. Many people use my Eye Bright or Express Eye Bright actions, but I wanted to write a tutorial and action specific for darker eyes (and can also be used in lighter eyes since it is so adjustable). I will also write an action that works on both dark and light eyes and has my other eye enhancement layers (remove red, etc.) and post that here later. 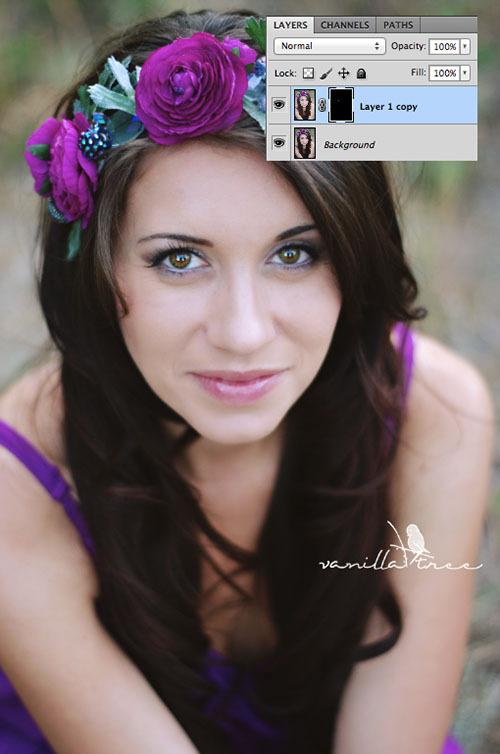 In the tutorial today I am using a beautiful image from Vanilla Tree Photography (Facebook). 1. Open your image and copy the background twice (Ctrl-J). 2. 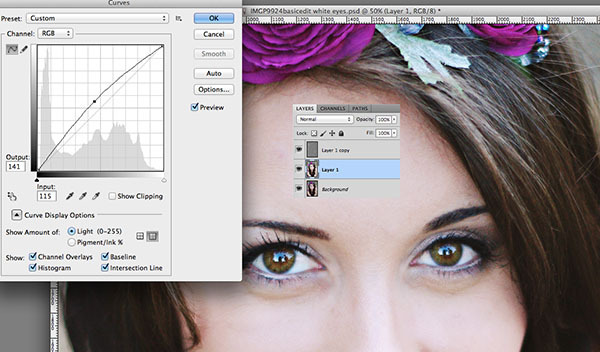 Add Clarity: Click to select the top layer and Filter, Other, High Pass and set it to 20. 3. Put this layer in Soft Light Blending mode. 4. 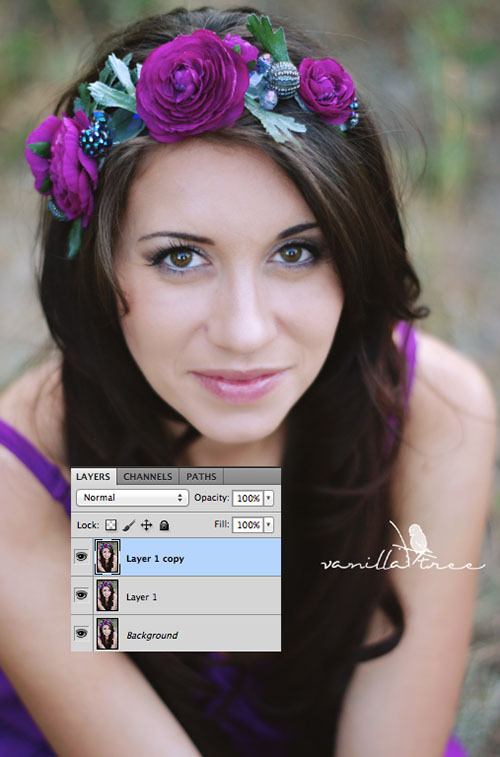 Add Brightness: Click on the middle layer to select. 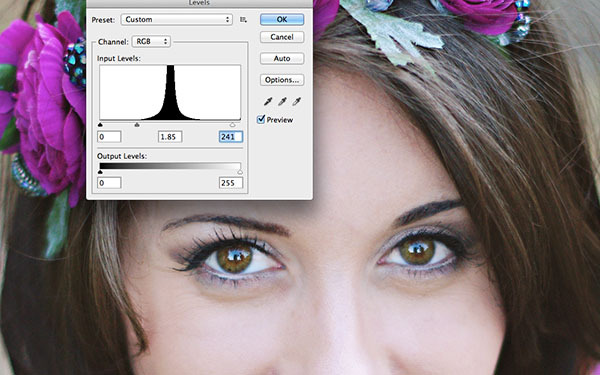 If you have Photoshop go to Image, Adjustments, Curves and raise the midpoint of the curve to add some brightness to the eyes. 5. 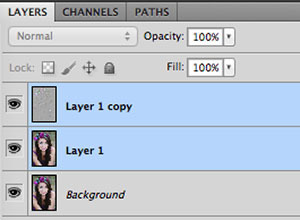 Select both of the top layers (shift-click on both). 7. 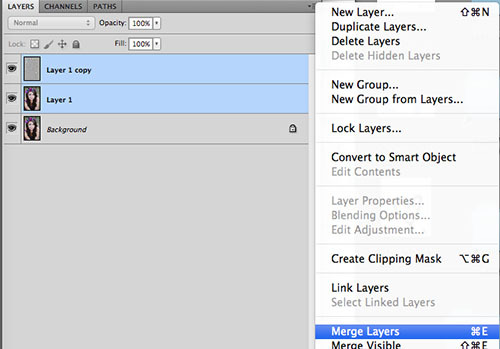 Alt-click on the layer mask icon on the layer pane to add a black layer mask to the eye layer. You can also just add a layer mask and fill it with black. Click to select the black layer mask. Use a white brush in normal mode set to 40-50% softness to paint over the pupils. Keep the opacity at 100%. I clicked \ to add the red mask so I could see where I was painting. To remove it just click \ again. I hope you find this tutorial helpful. If there are other retouching tutorials you would like for me to post on this blog please leave a comment below. 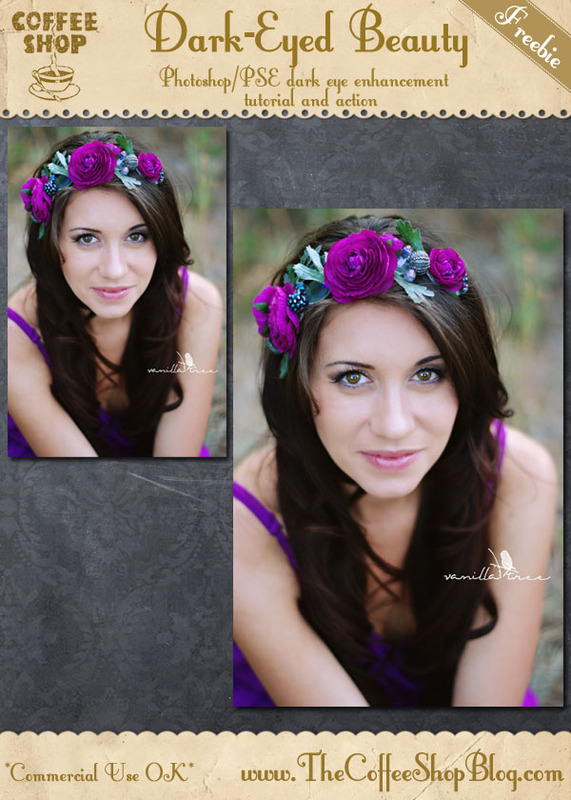 Download the free CoffeeShop Dark-Eyed Beauty action for Photoshop/PSE! You can also download it here. Yayyy!!! Thank you SO much! My beautiful boys are from Guatemala, Ethiopia and Haiti. This will be perfect! That is amazing! I was making that way too hard before. Thanks for sharing your knowledge! Hi there! I am having an issue. In the step where you say to go to "Image, Adjustments, Levels" for Photoshop Elements...I do not see Adjustments when I click on Image. Can you please help me. Thanks! I am so glad I found your blog! Yay! I have been using photoshop and elements for years, but have never ventured beyond the very, very basic. I have a dark eyed beauty (daughter) and I've never quite been able to figure out how to make her eyes stand out more, but this did the trick. Thank you!